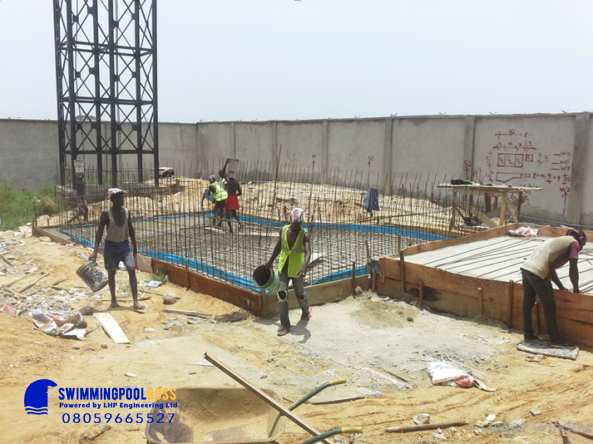 We are a team of registered civil engineers with over two decades professionalism in the building, water engineering, water retaining structures, swimming pool construction industry. 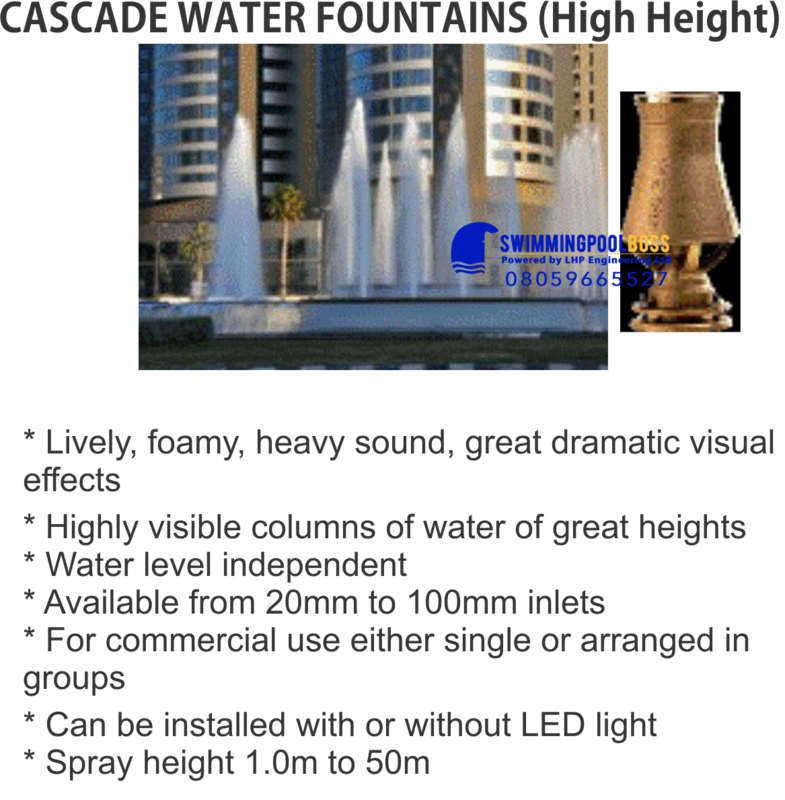 We are unrivalled, unparalleled and unmatched. 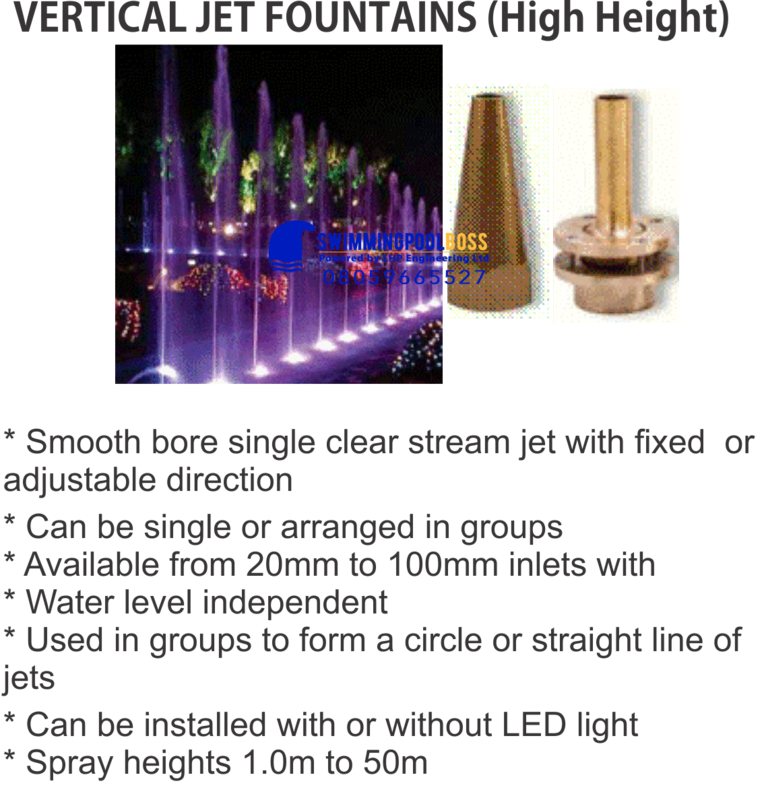 We are different. 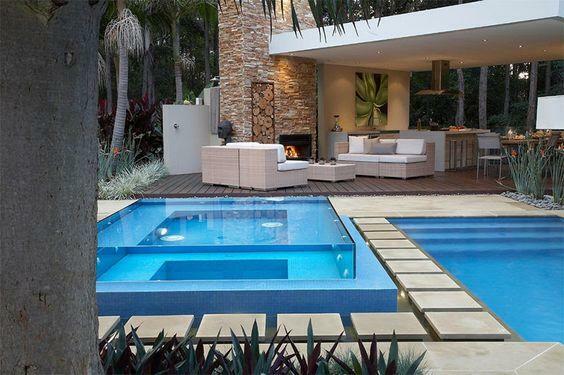 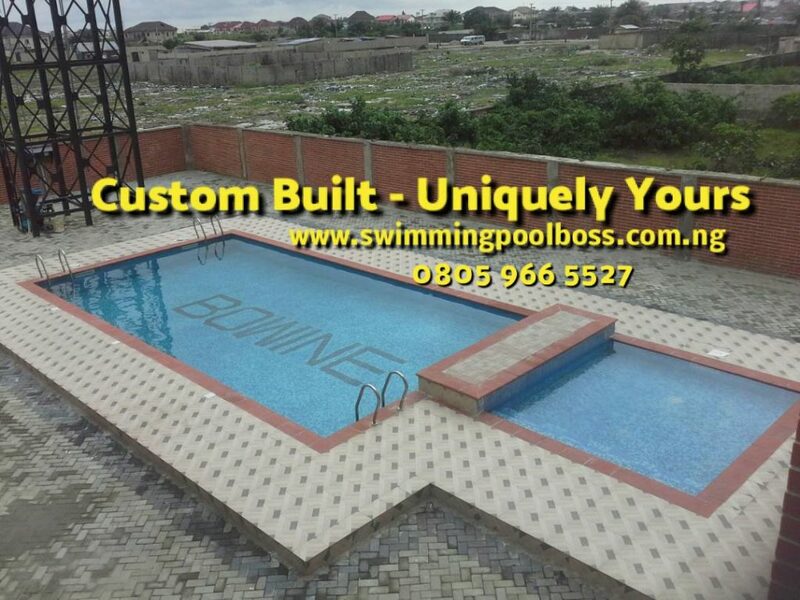 We are not just another swimming pool construction company. 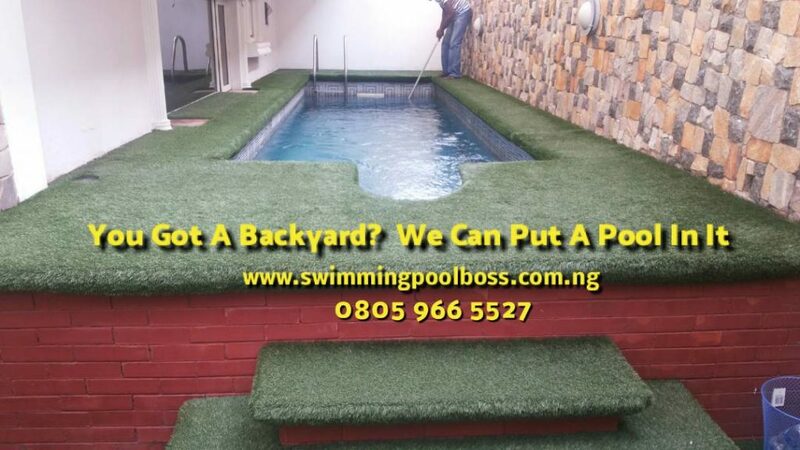 We believe your swimming pool project is a major investment and should be such treated and should also come with a warranty to match. 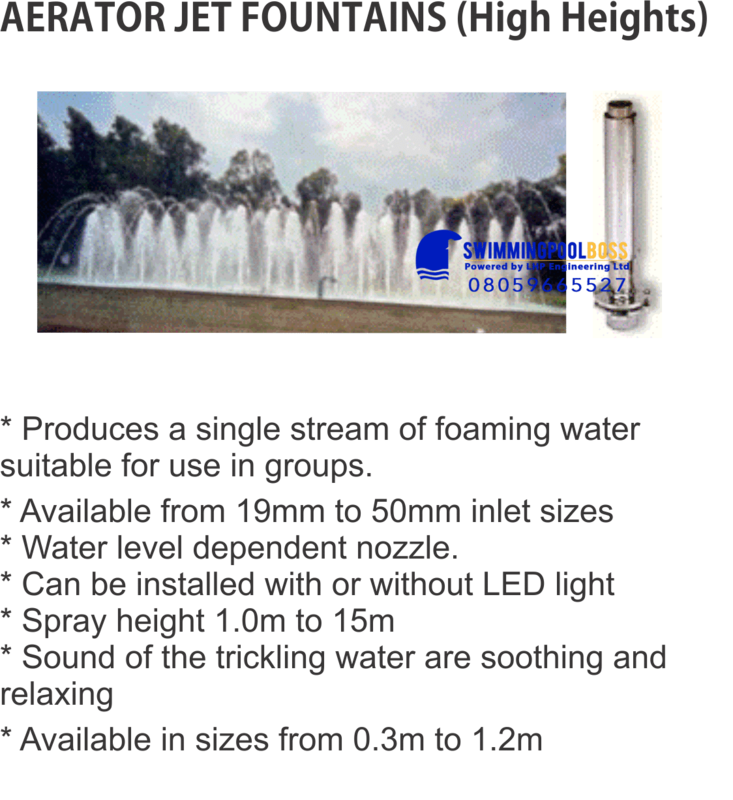 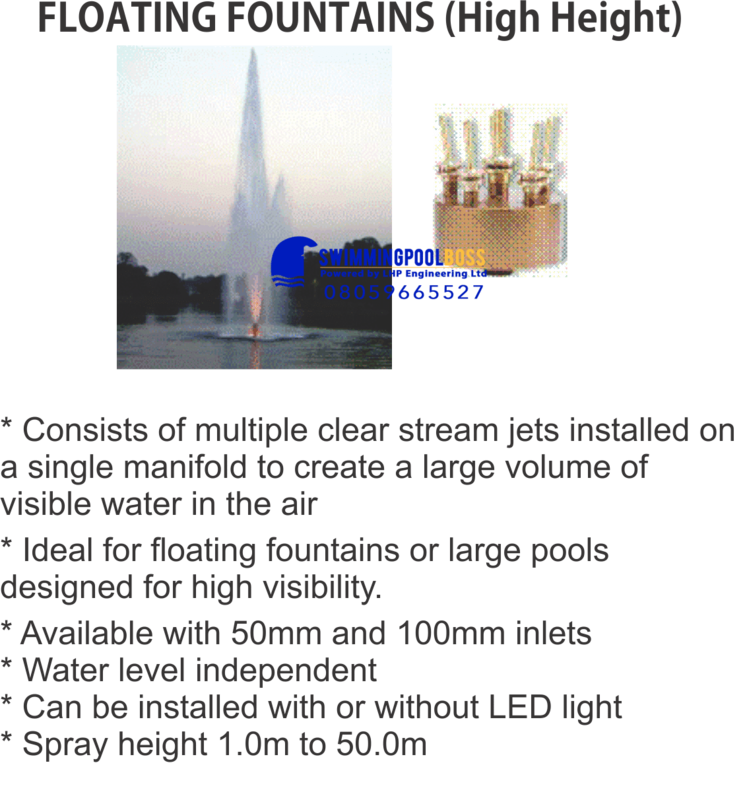 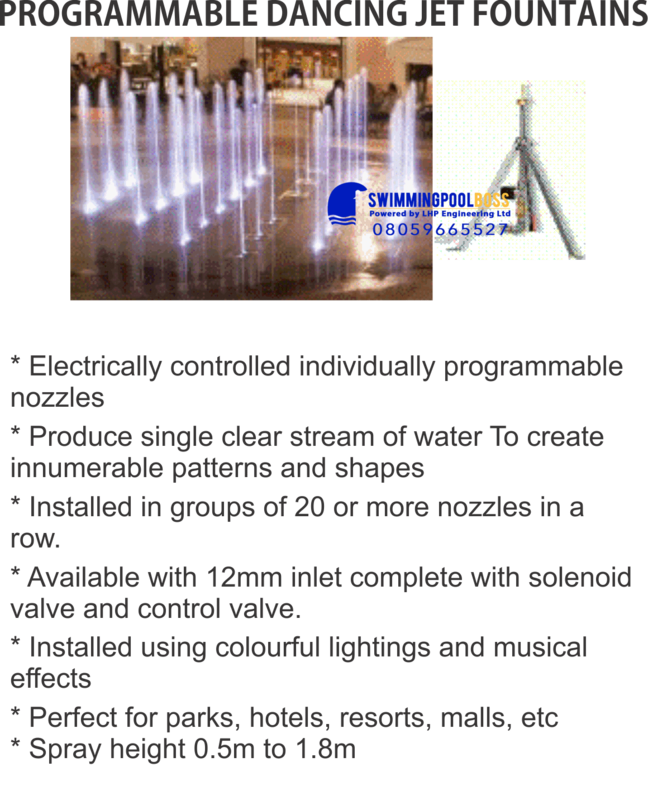 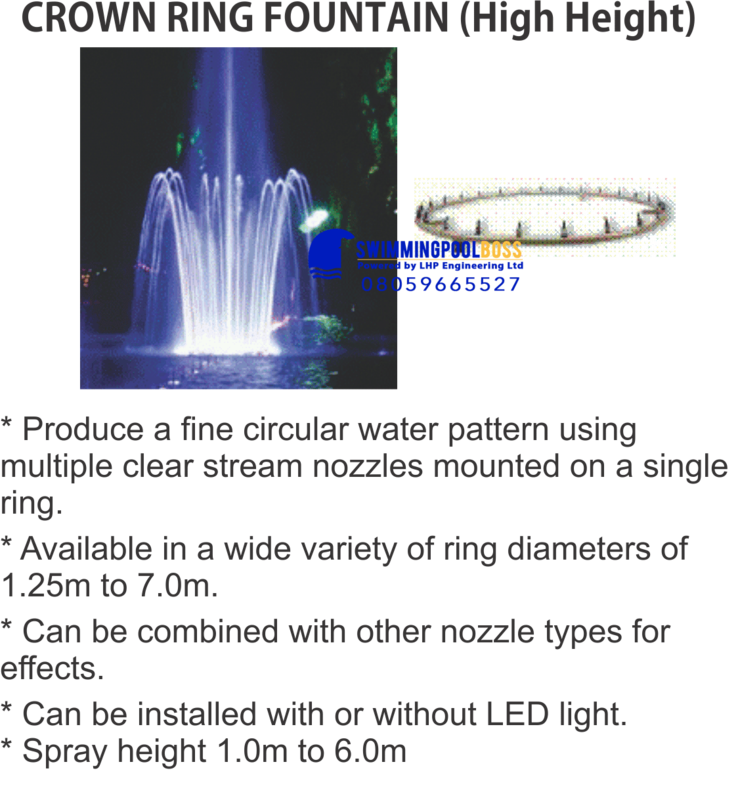 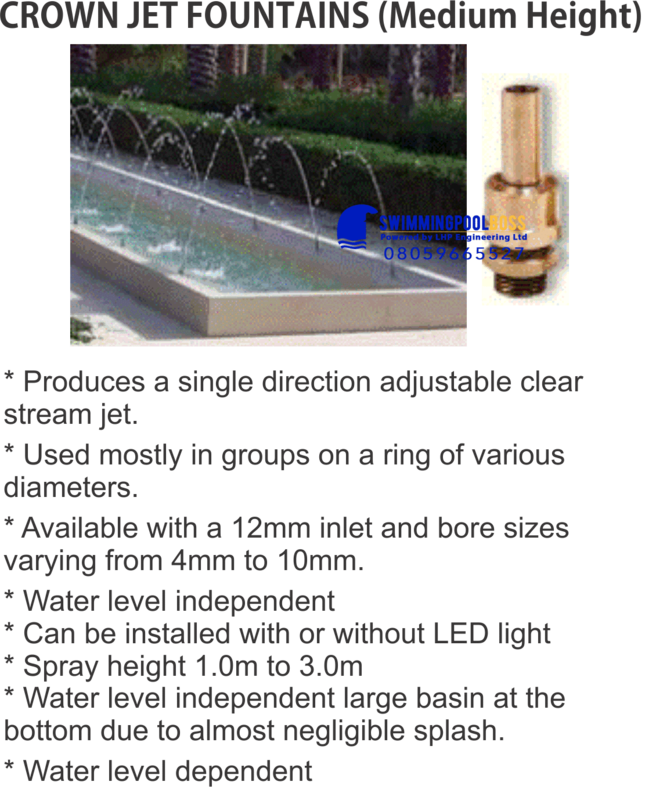 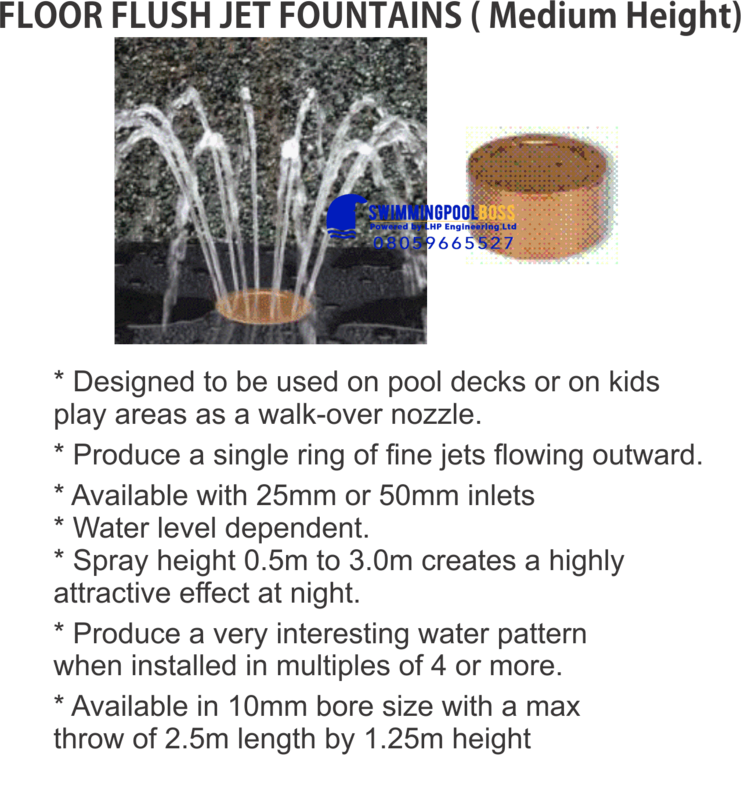 We stand behind our projects and offer first of its kind in the industry a NO NONSENSE, UNLIMITED LIFETIME WARRANTY ON THE STRUCTURAL INTEGRITY OF THE CONCRETE POOL SHELL AGAINST DEFECTS, FAILURES AND LEAKAGES AS WELL AS A LIMITED FOUR YEAR WARRANTY ON THE POOL PUMP, FILTER AND ACCESSORIES DUE TO WEAR AND TEAR. 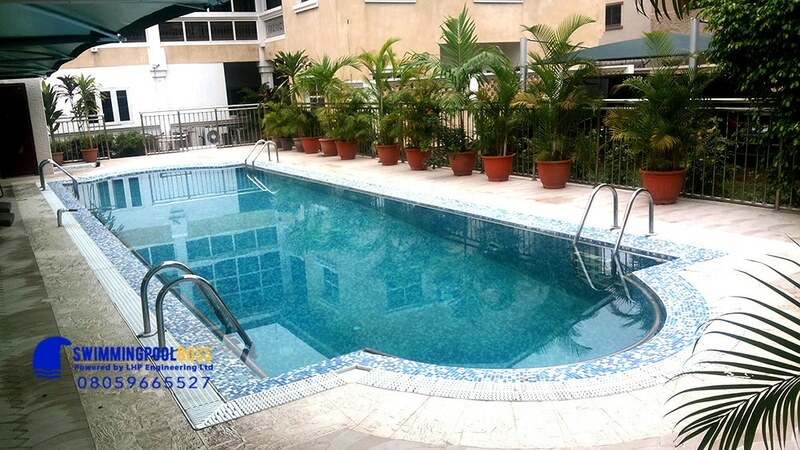 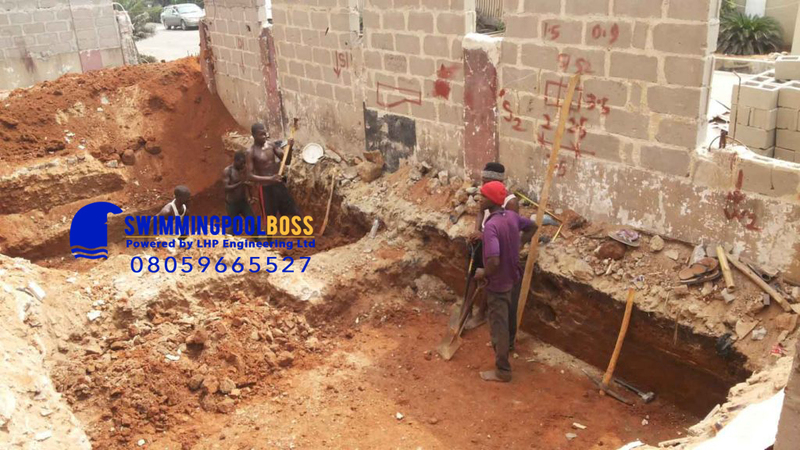 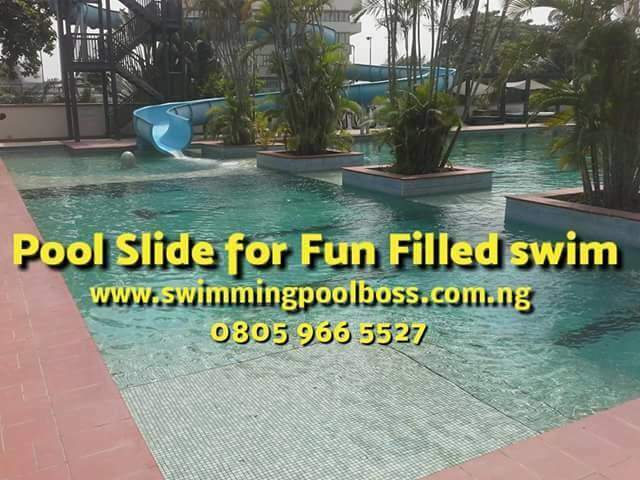 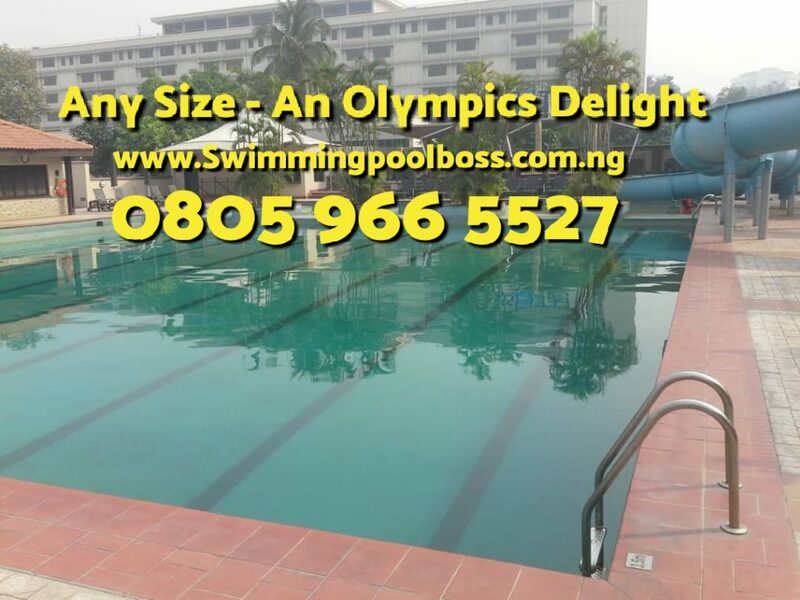 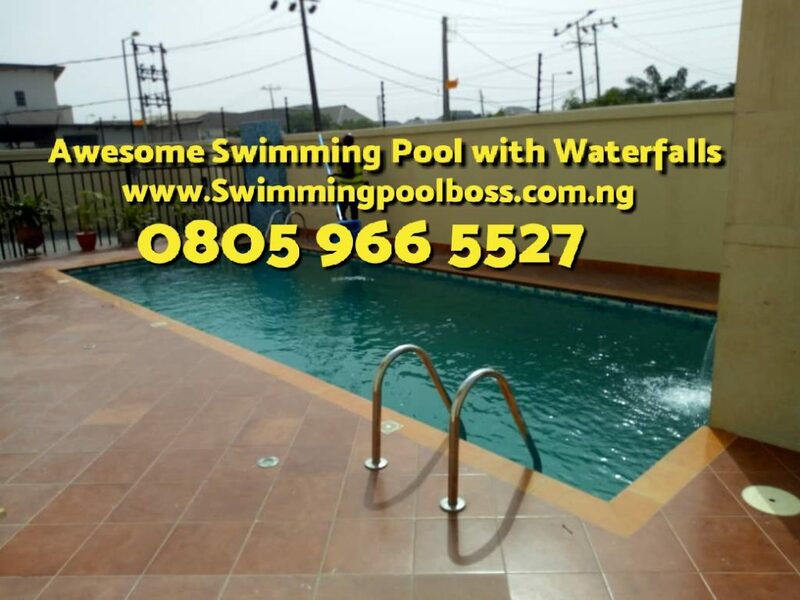 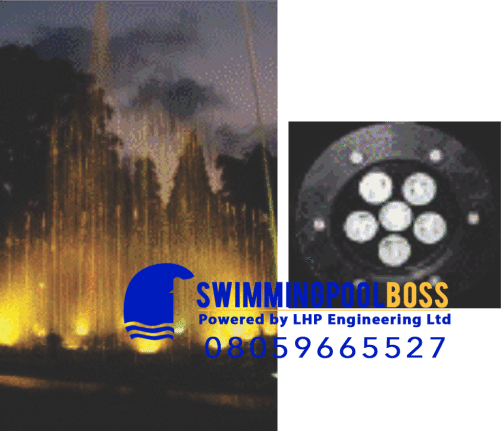 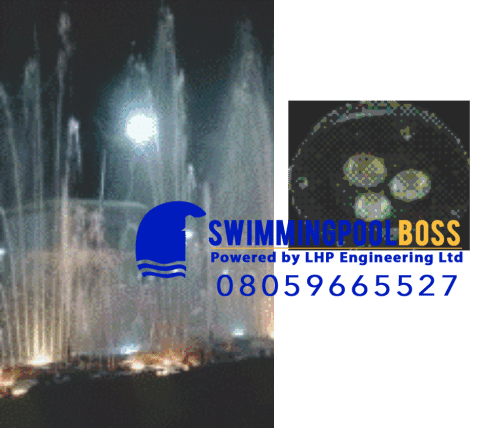 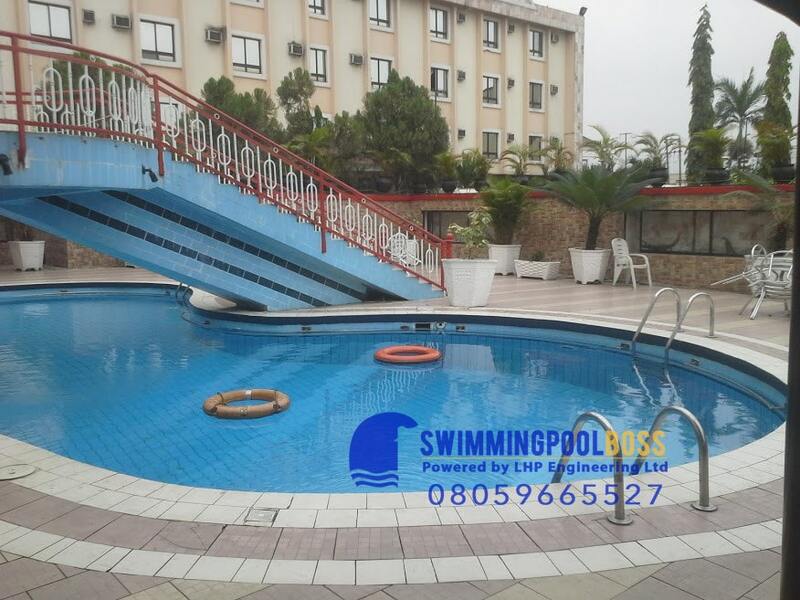 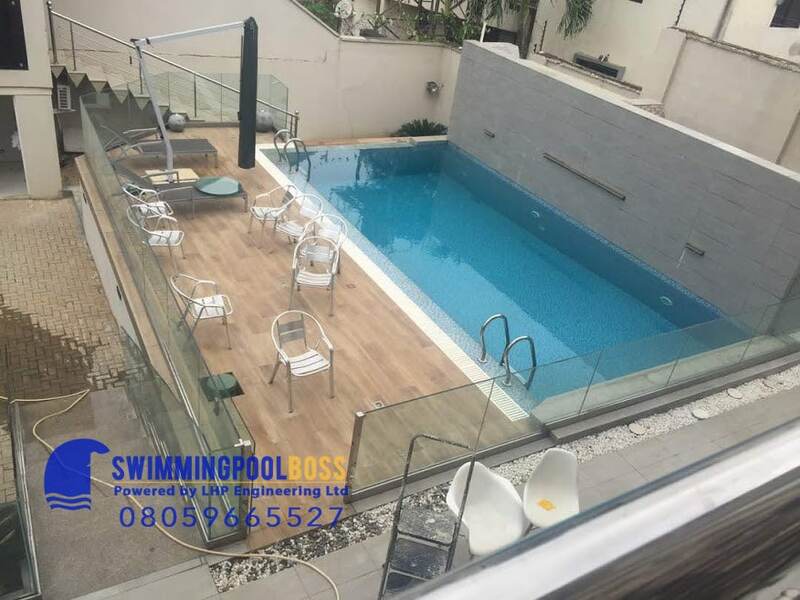 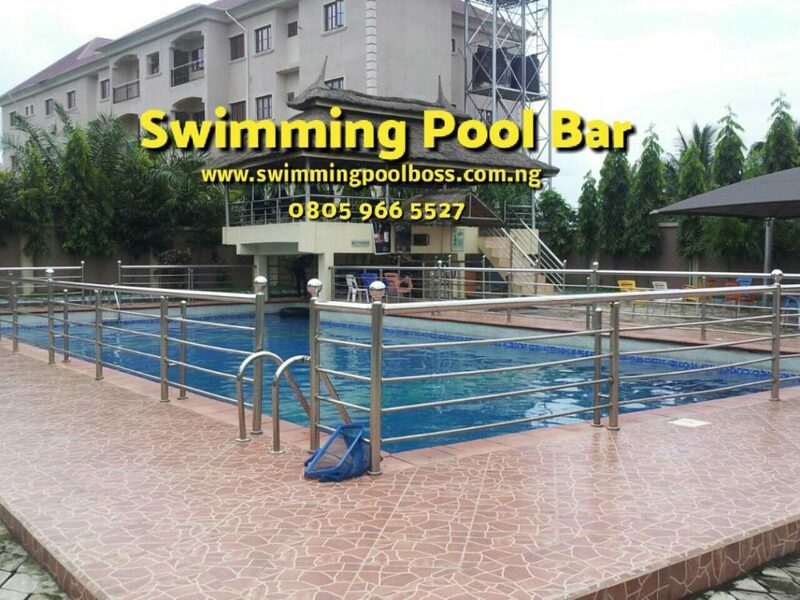 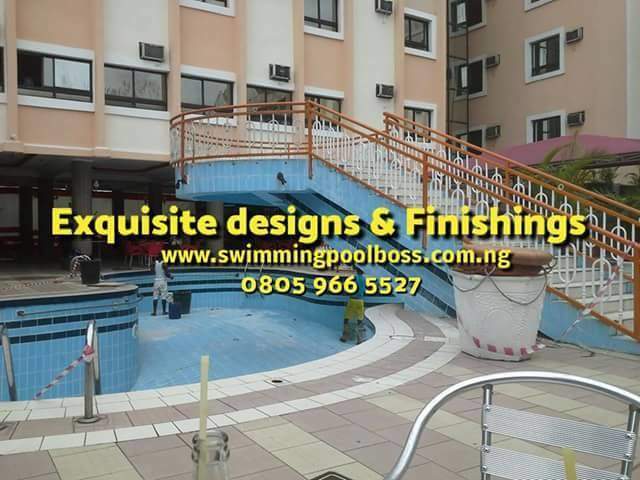 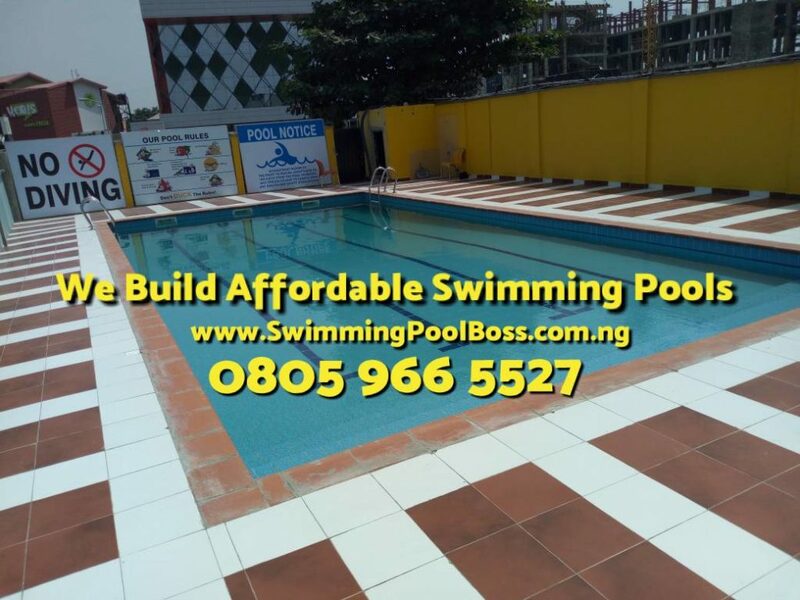 The top 20% swimming pool construction companies in Nigeria are managed by registered engineers and they handle 80% of the available swimming pool jobs The bottom 80% swimming pool companies in Nigeria scramble for 20% of the available swimming pool jobs and are run by non-engineers, quacks and contract sharing individuals. 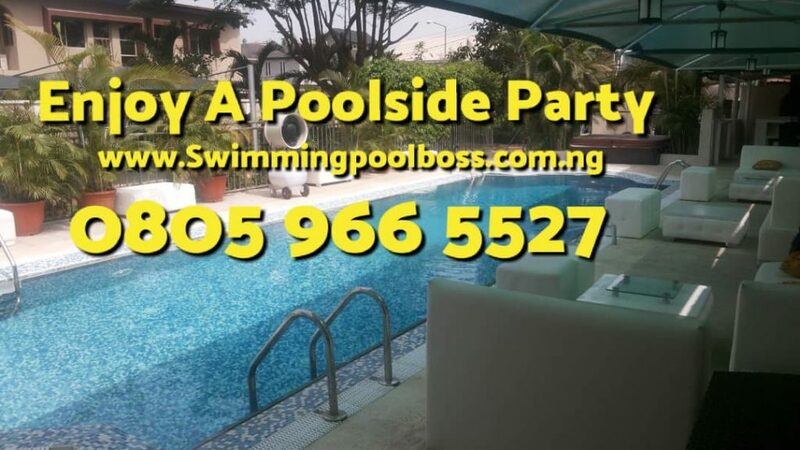 The reason for the above question is simple-like most industries in Nigeria ( no offence please), the swimming pool construction industry is highly fragmented, unregulated and unorganized where anyone can parade as an engineer. 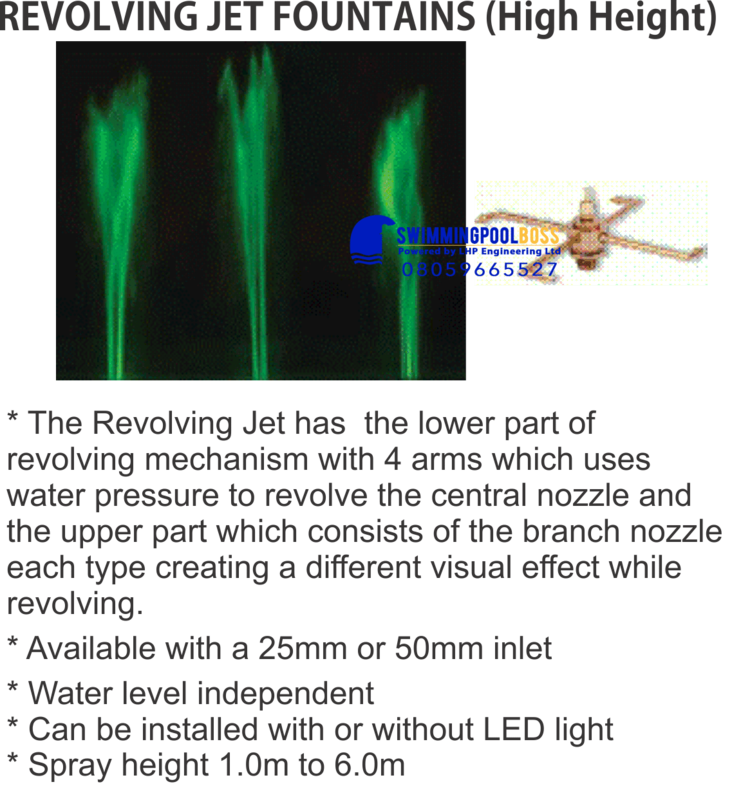 Now is the time to begin to separate the wheat from the chaff. 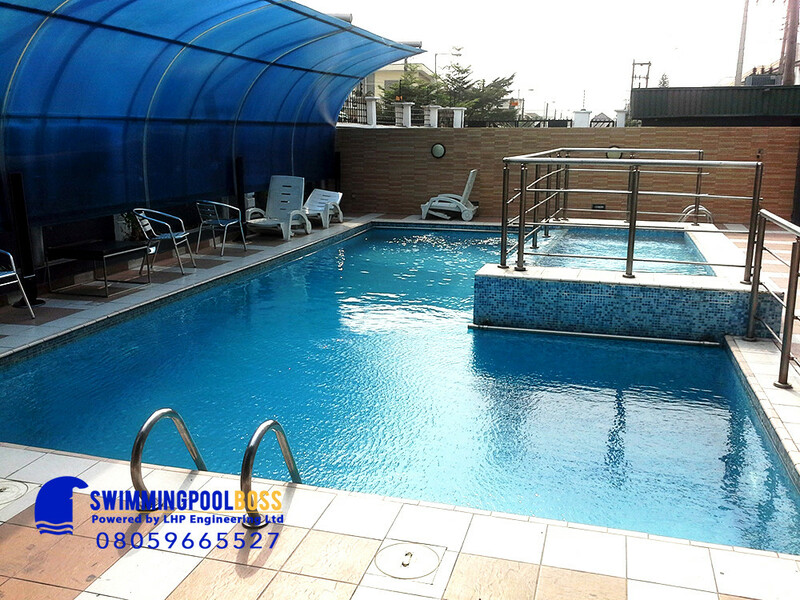 As the best in class, registered civil engineers and chartered professional swimming pool engineering company, we specialize in meeting the needs of our clients, exceeding their expectations and building fun and peace of mind through the adoption of modern project management tools, use of industry standards by the SWIMMING POOL AND ALLIED TRADE ASSOCIATION (SPATA) and the INSTITUTE OF SWIMMING POOL ENGINEERS (ISPE) and the latest civil engineering CODE OF PRACTICE – BS 5337: 1976 – THE STRUCTURAL USE OF CONCRETE FOR RETAINING AQUEOUS LIQUIDS for the structural design, construction, installation and maintenance of residential or commercial swimming pools, water retaining structures and custom pool features like spas, water fountains, waterfalls, manual, semi-automatic and automatic pool safety covers, pool safety nets, perimeter glass pool fencing, pool beds, pool slides, pool LED and fiber optics lighting, pool overhead canopies, gazebos etc. 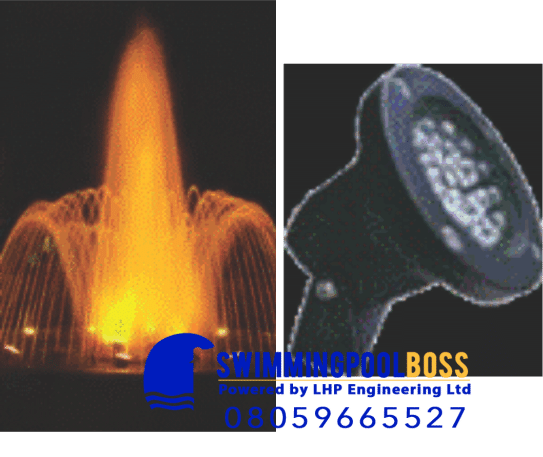 The cost of repairing a leaking, defective or failed pool built by quacks and unqualified personnel parading as engineers is almost equal to the cost of building a new pool. 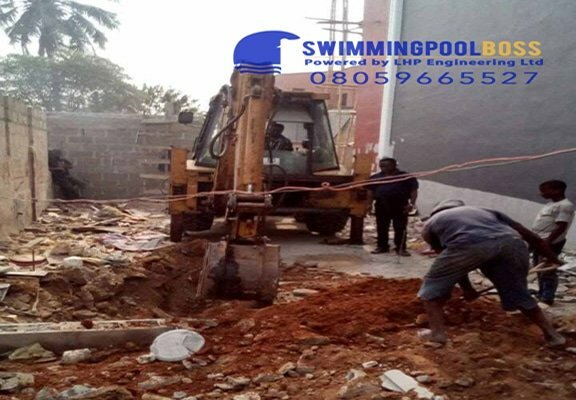 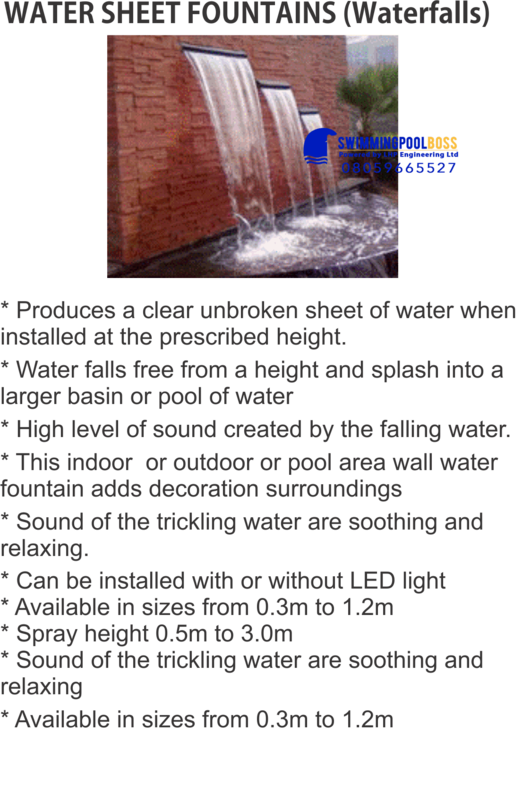 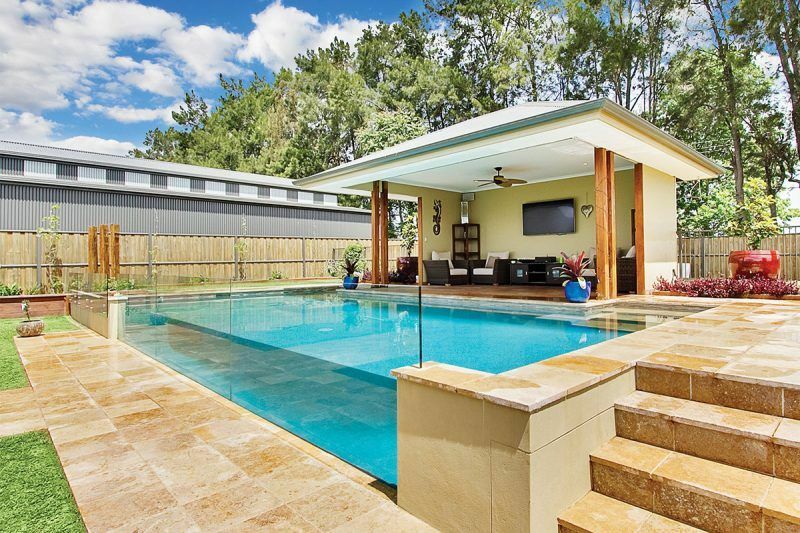 Our professional services save our customer’s such needless hassles and deliver a leak-proof pool built right the first time that guarantees a lifetime structural integrity of the concrete pool shell. 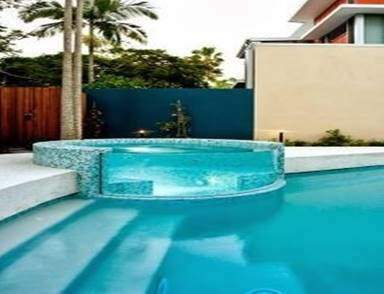 Whether it’s a residential or commercial pool, we construct your swimming pool to be as uniquely individual as you are, because there are many different shapes, styles, features and materials to choose from. 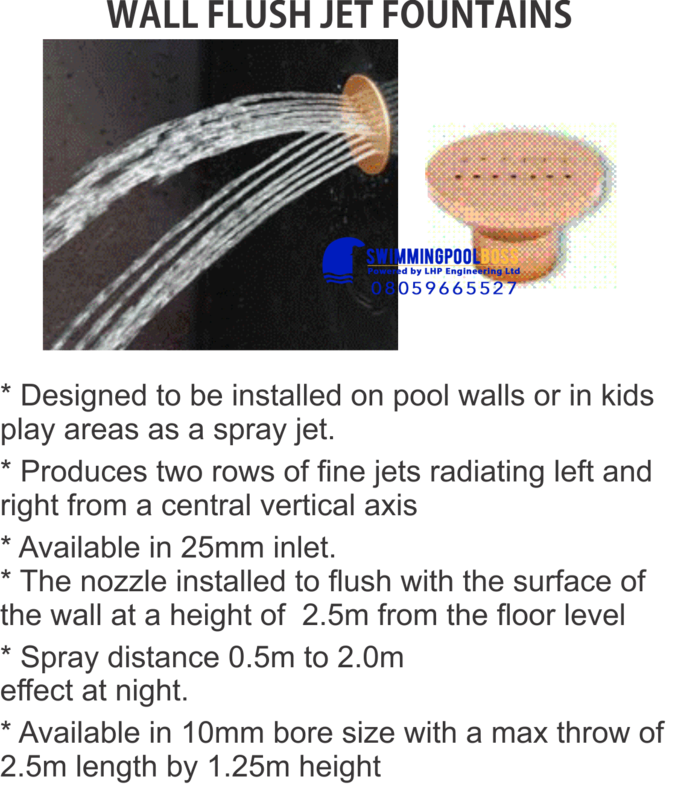 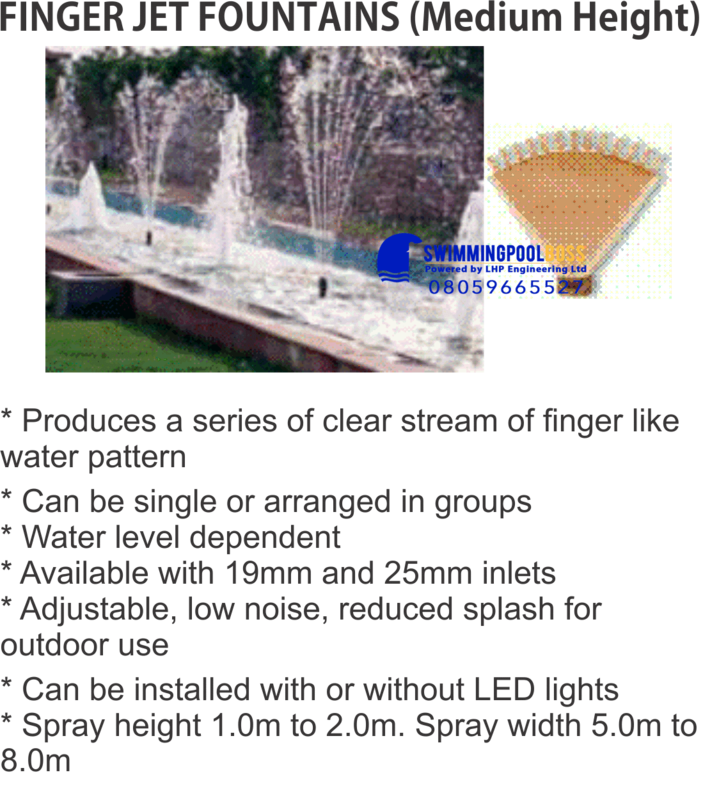 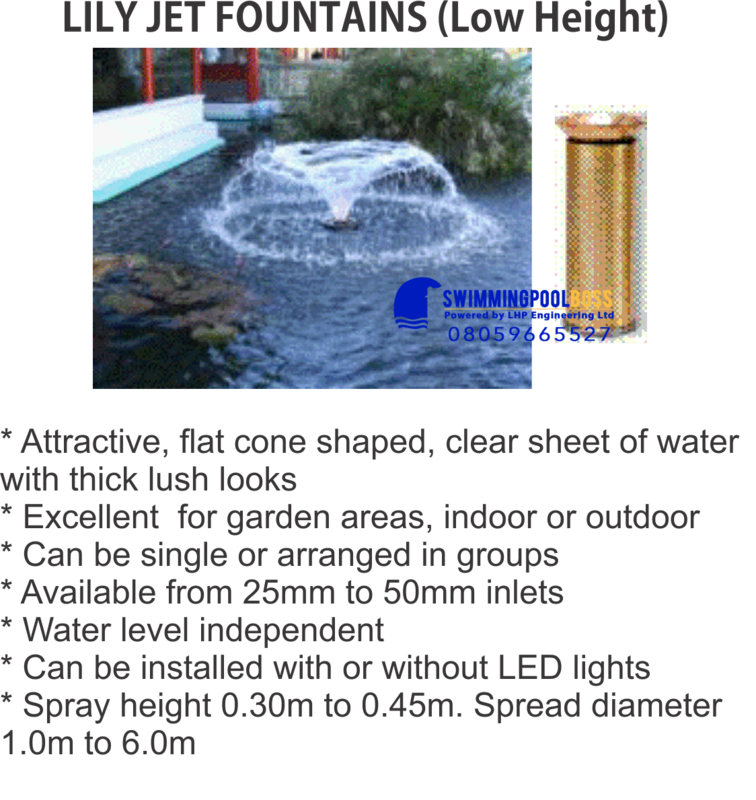 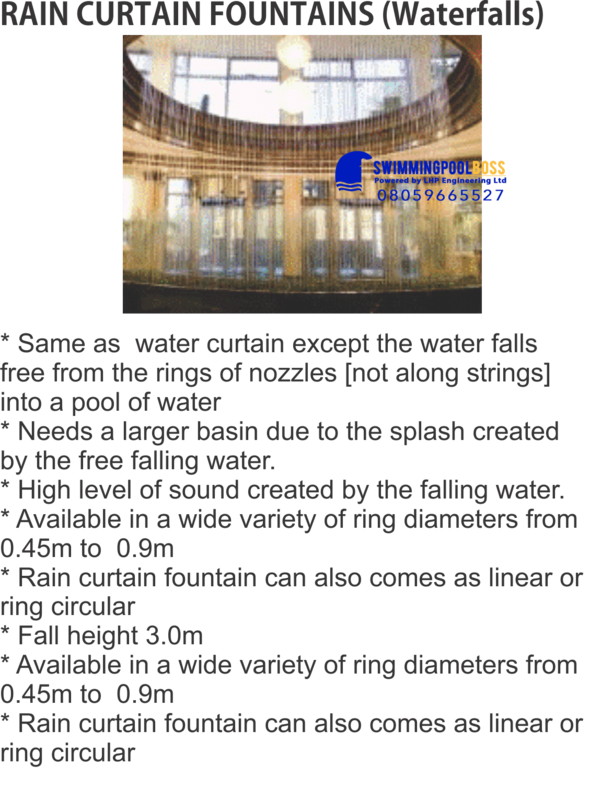 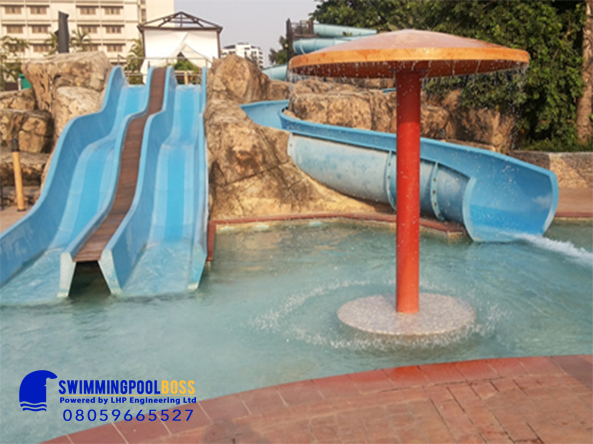 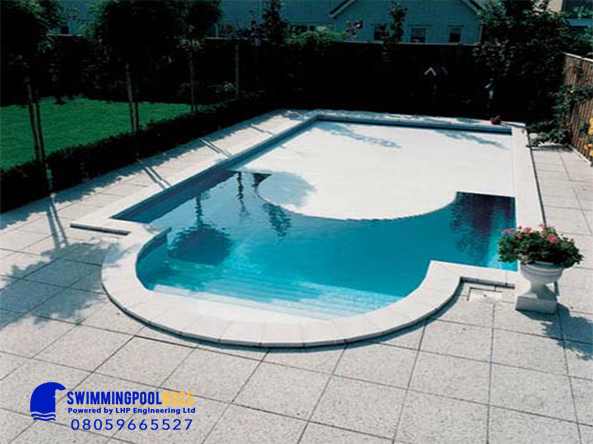 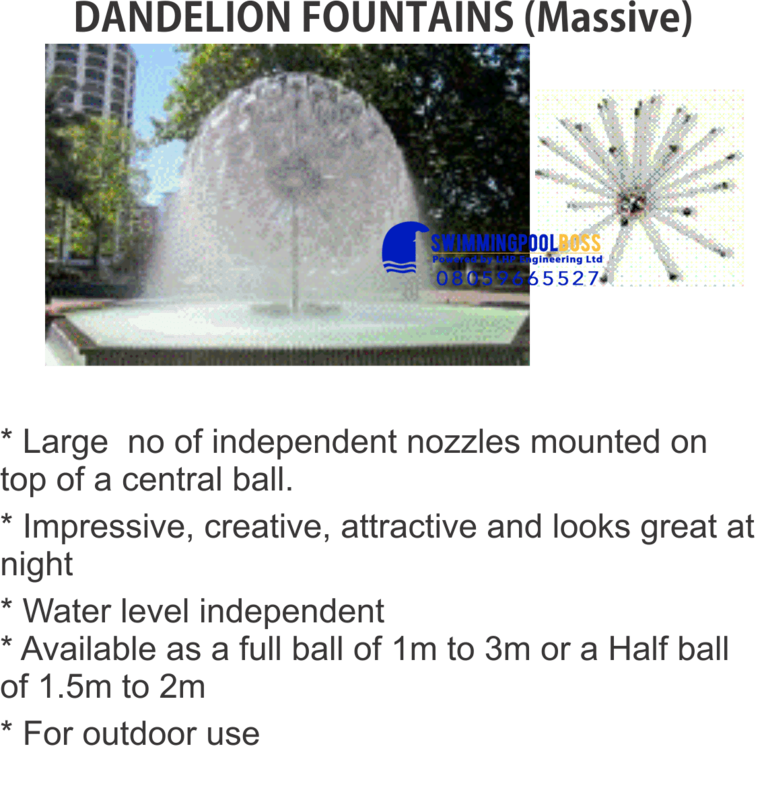 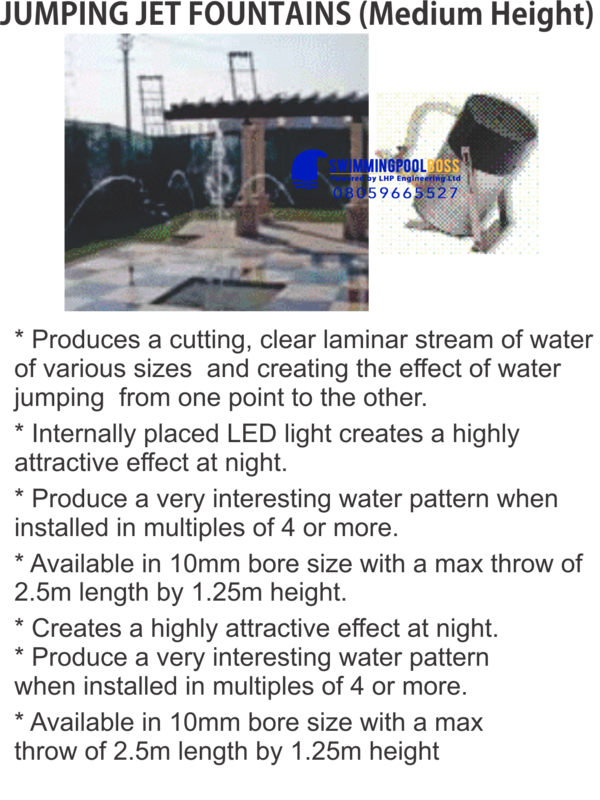 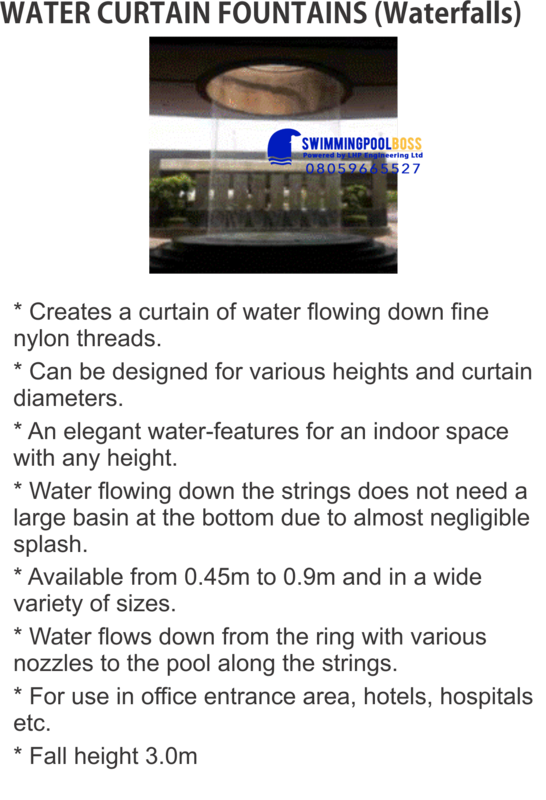 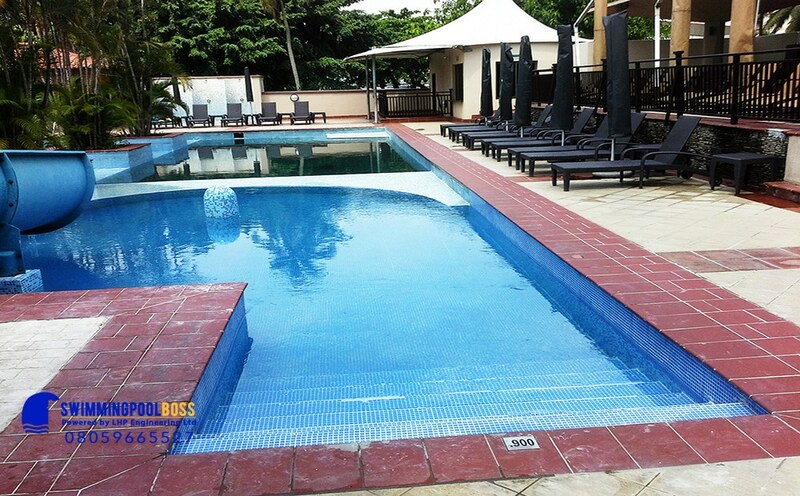 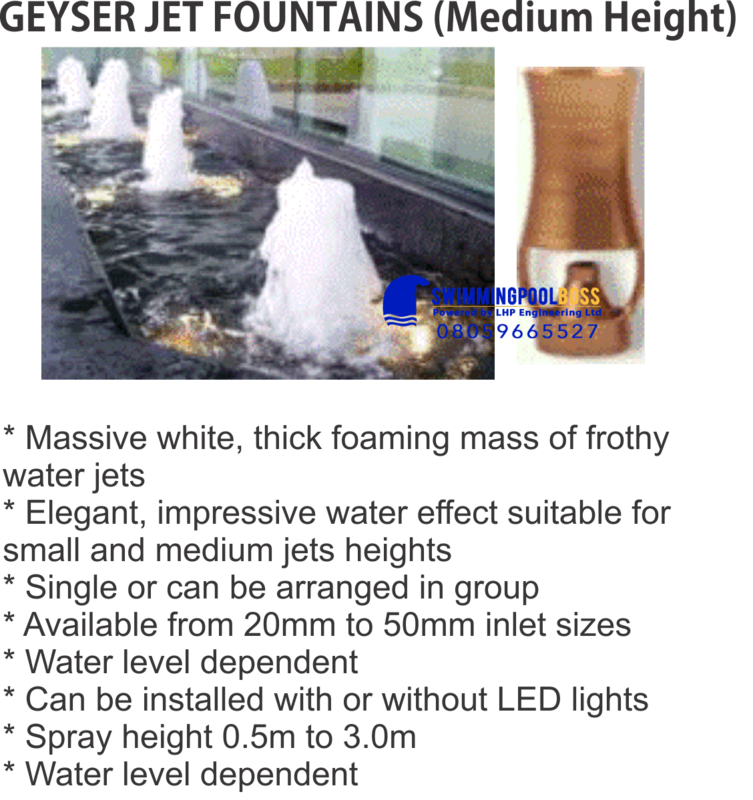 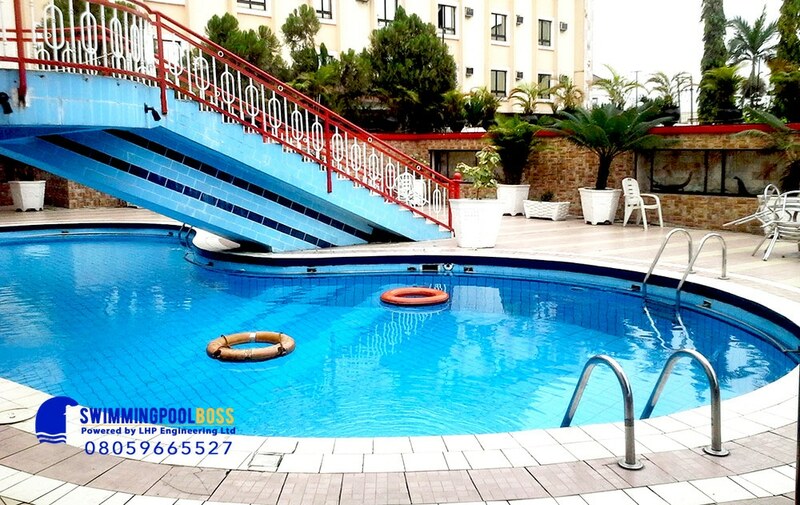 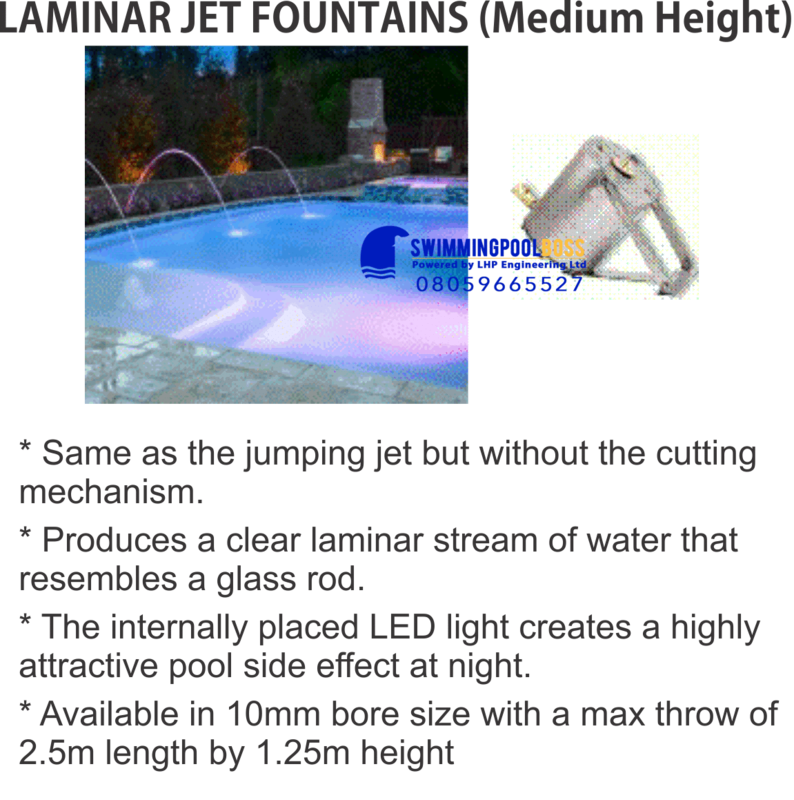 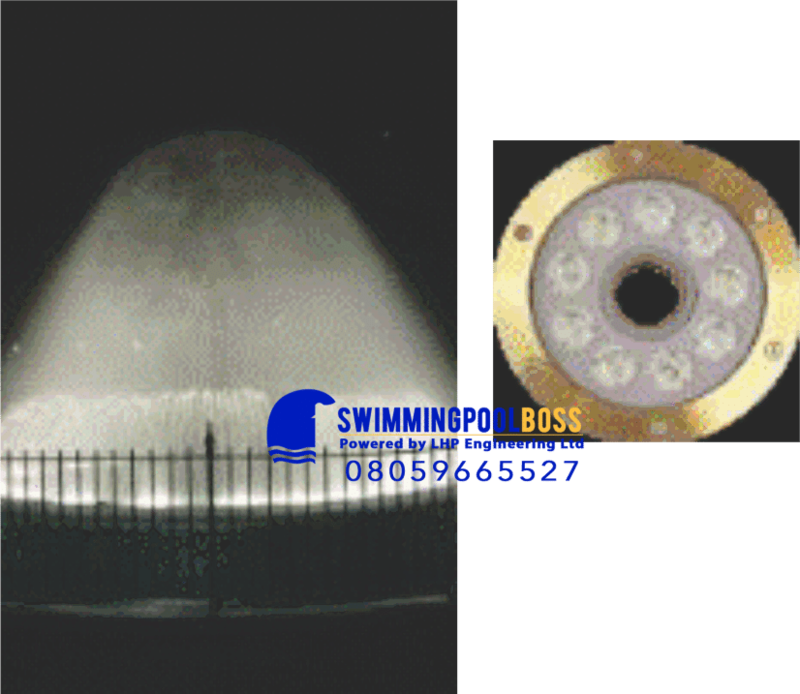 SWIMMINGPOOLBOSS offer the finest craftsmanship, top quality materials as well as attention and care to details. 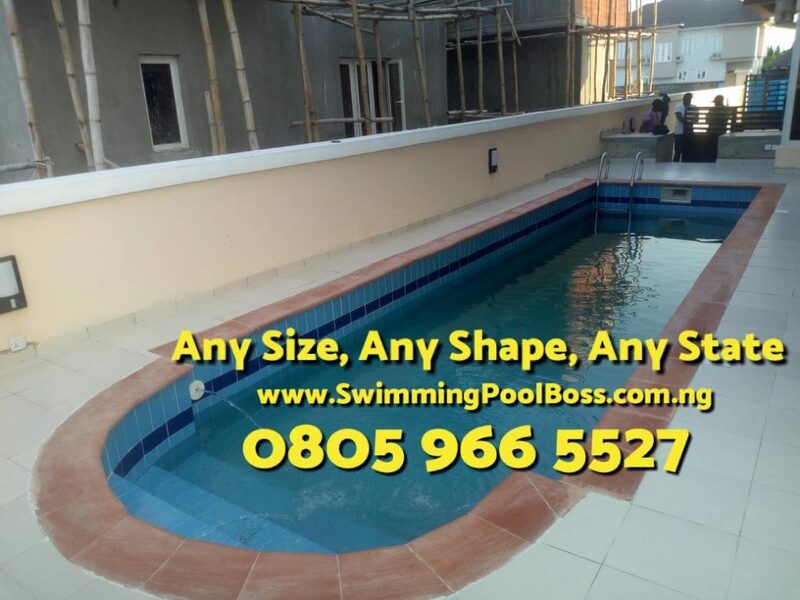 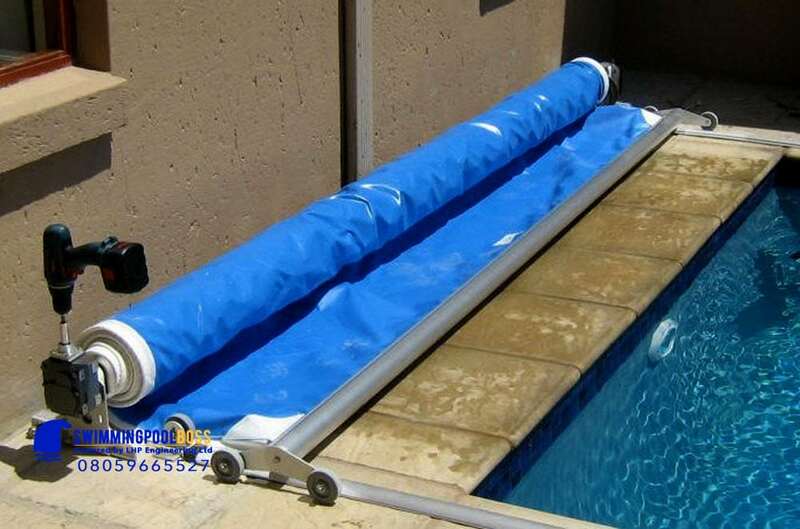 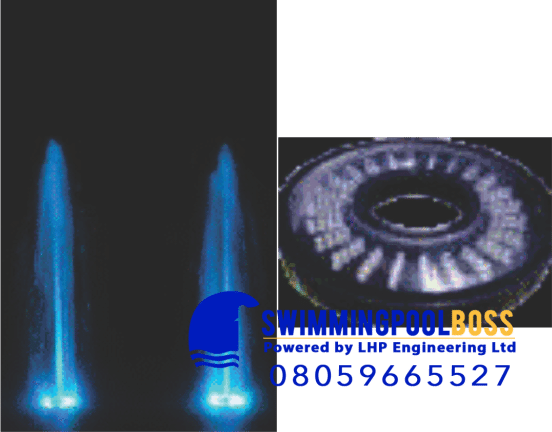 You can be rest assured your pool is constructed to be as completely original as you, highly functional without any leakages, defects or failure and 100% warrantied. 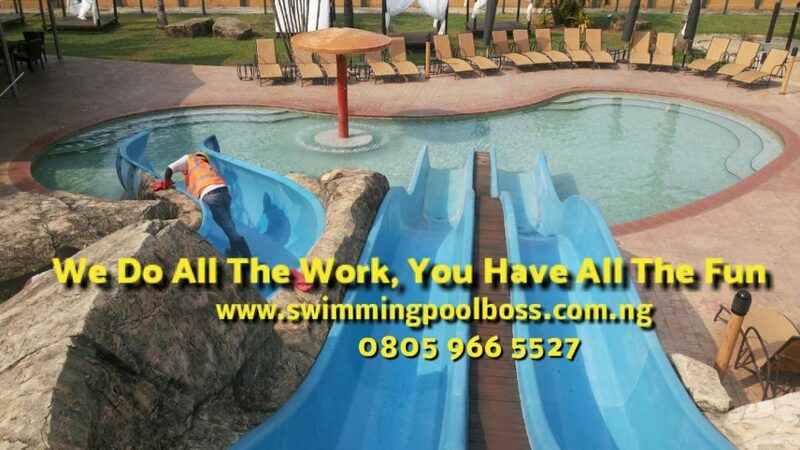 As a national company with regional offices in Lagos, Abuja, Port Harcourt, Enugu, Calabar, Kaduna and Kano, we are also servicing and covering the entire Nigerian 36 states via a network of Accredited dealers, partners &amp; agents in Owerri, Jos, Ibadan, Asaba, Benin, Warri, Oshogbo. 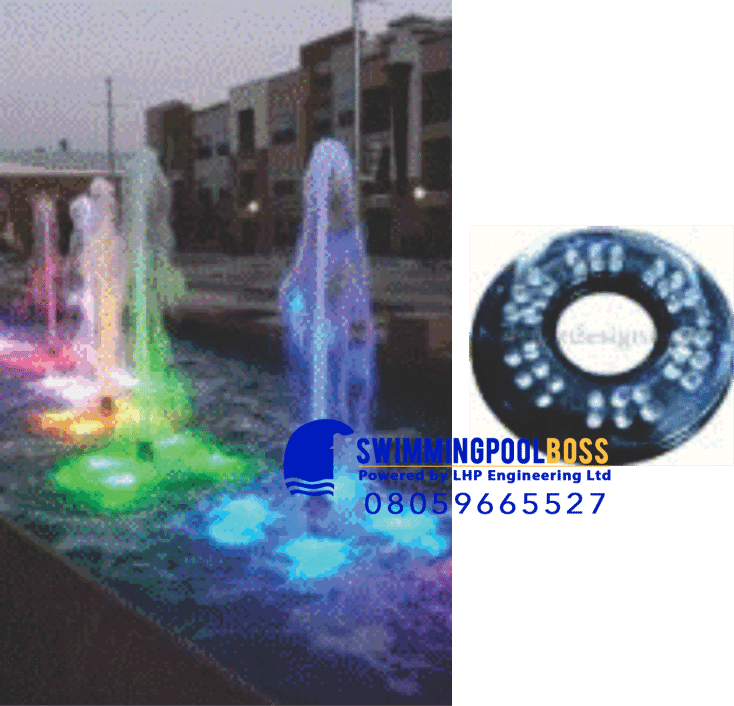 Ilorin, Abeokuta, Uyo, Awka, Bauchi, Yenogoa, Markurdi, Maiduguri, Abakaliki, Ado Ekiti, Gombe, Dutse, Katsina, Lokoja, Birnin Kebbi, Ilorin, Lafia, Minna, Abeokuta, Akure, Jalingo and Sokoto. 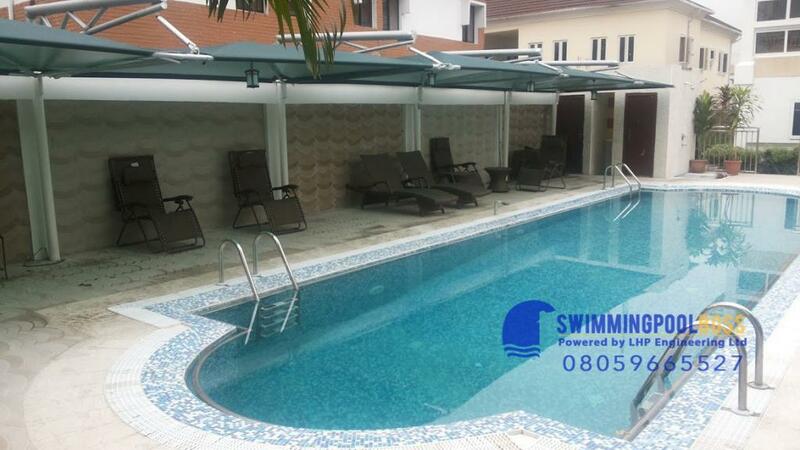 To find out more, call now (234) 805 966 5527. 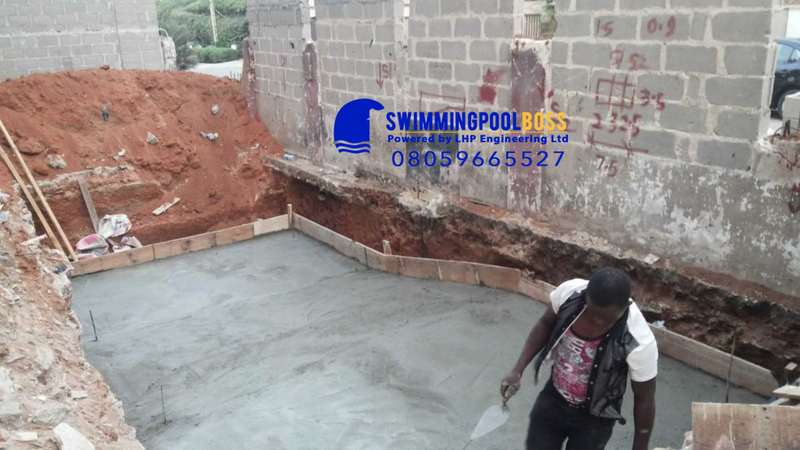 As the best in class professional engineers swimming pool construction company, we believe your swimming pool project is a major investment and should be such treated and should also come with a warranty to match. 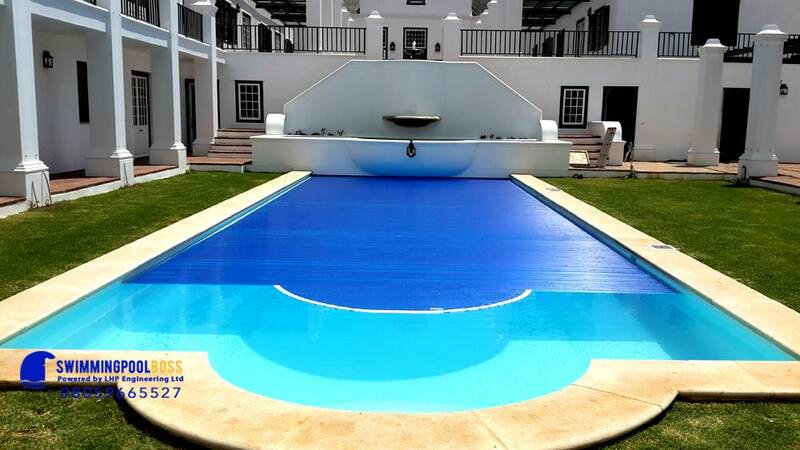 We stand behind our projects and offer first of its kind lifetime warranty on the structural integrity of the concrete pool shell. 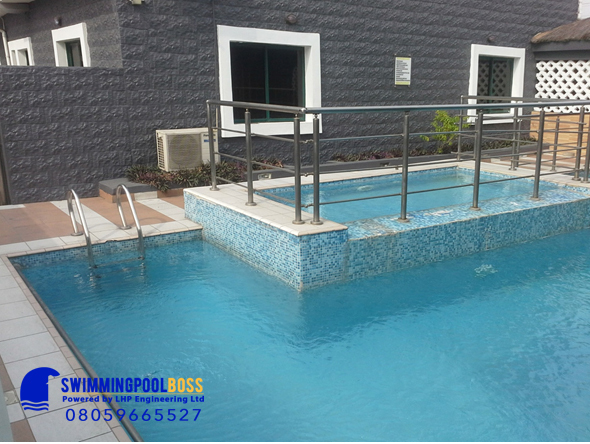 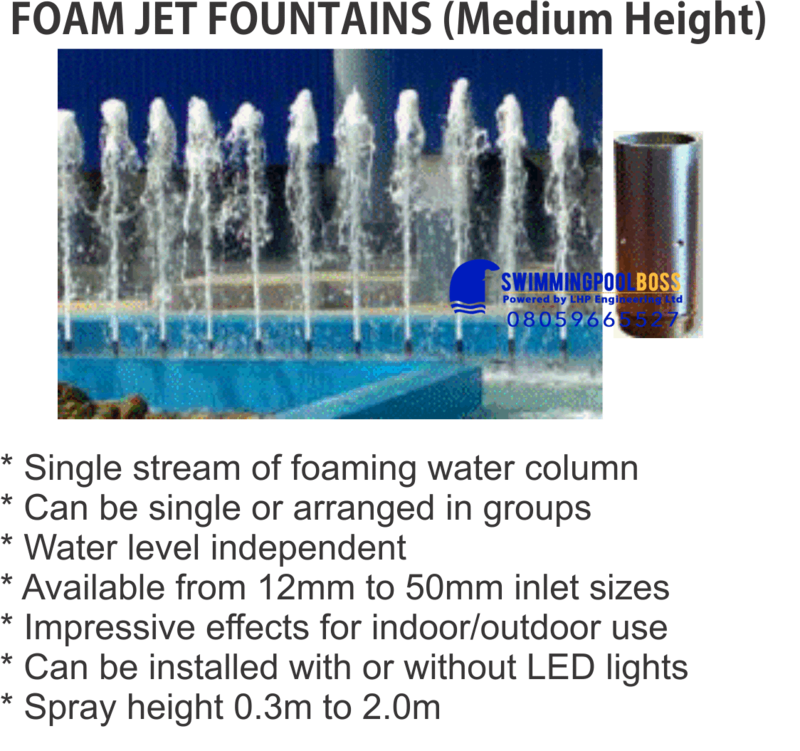 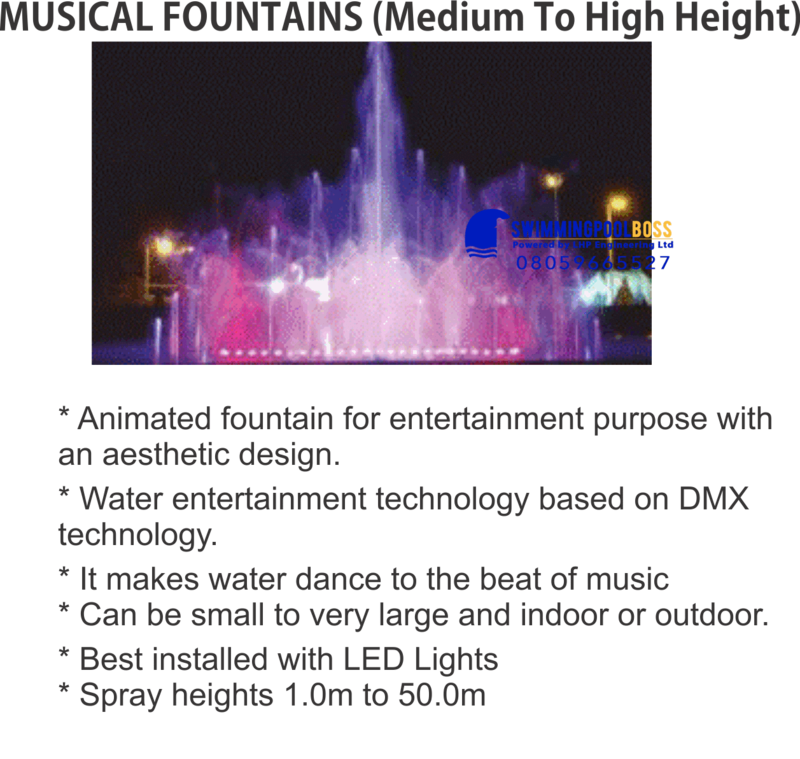 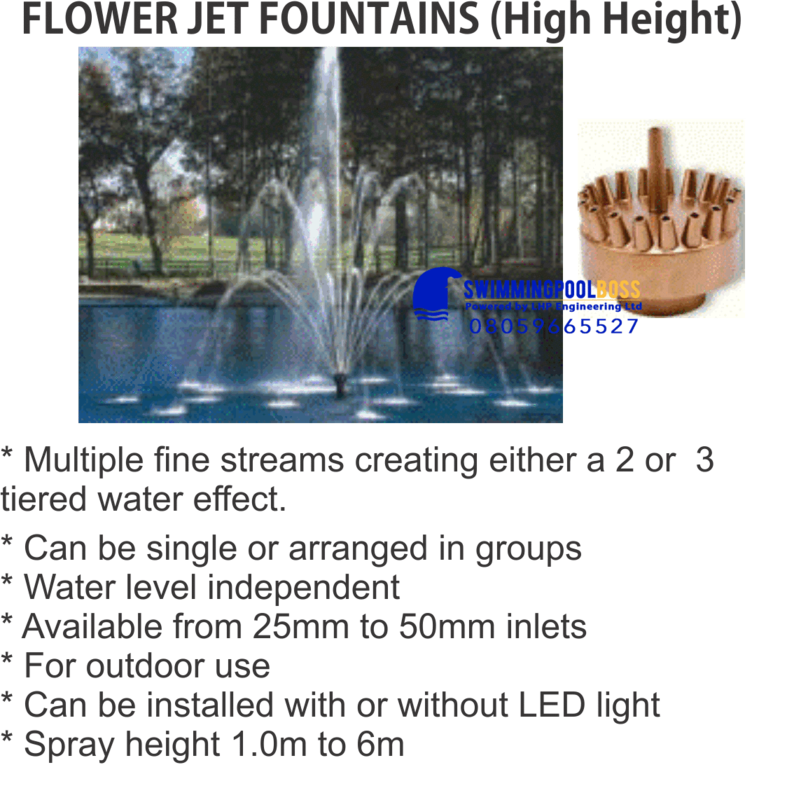 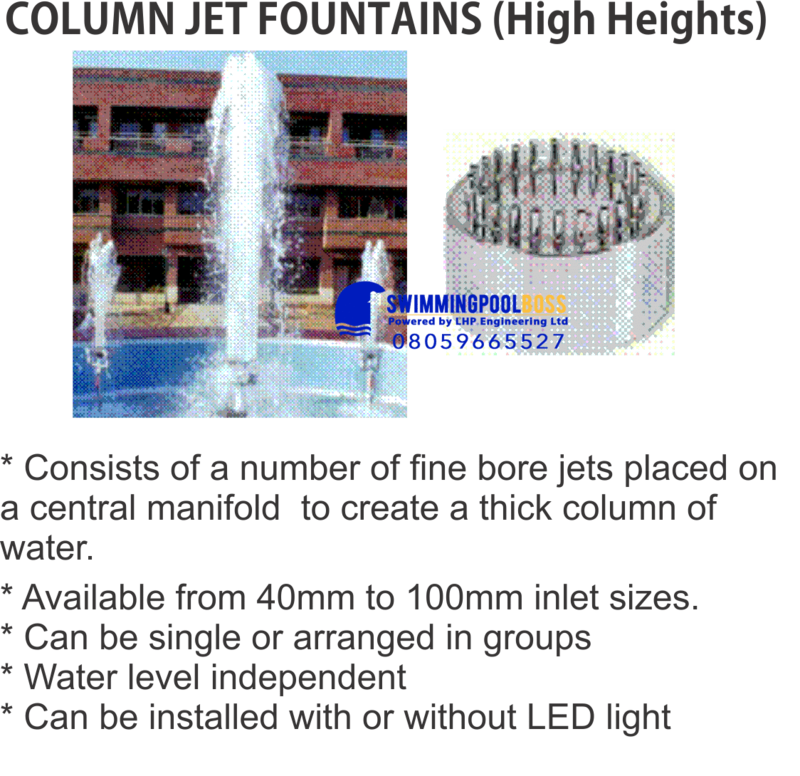 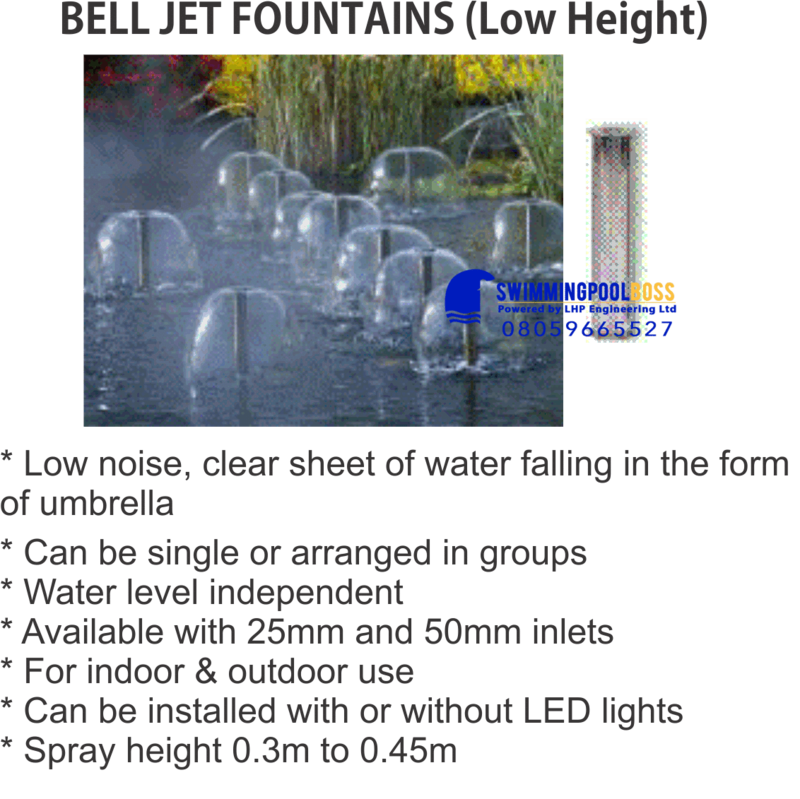 They are one of the few experienced and knowledgeable swimming pool engineers in the country. 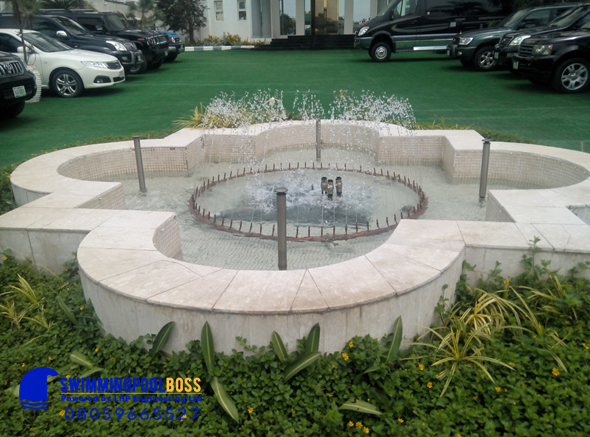 They think out of the box.They are the master. 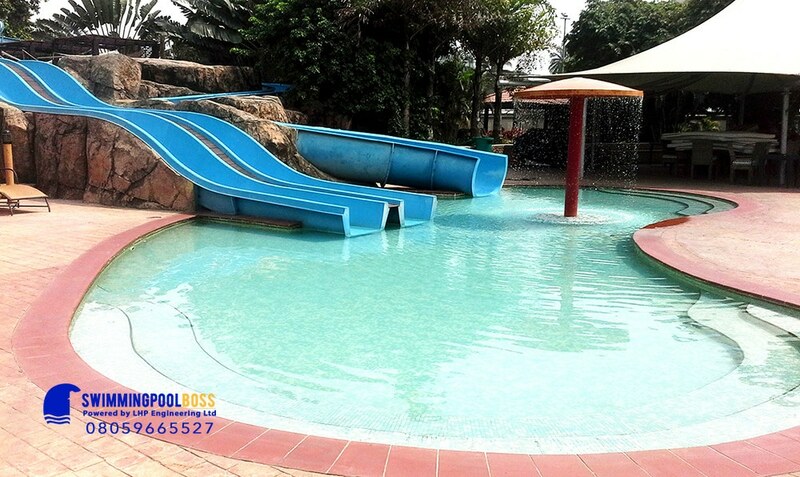 We are completely happy with them and we love our new swimming pool. 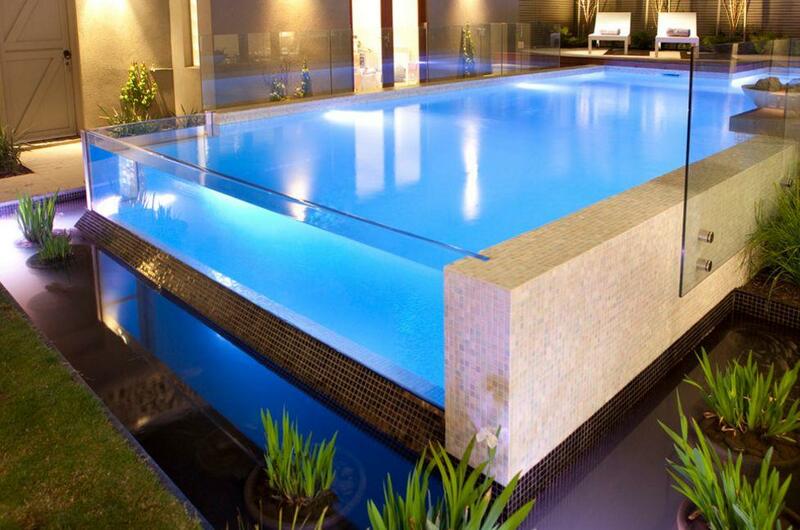 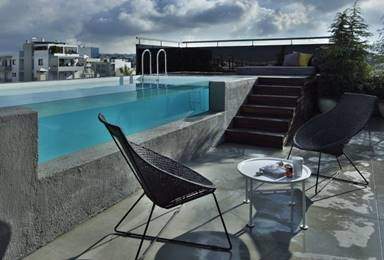 Take your pool experience to a higher level. 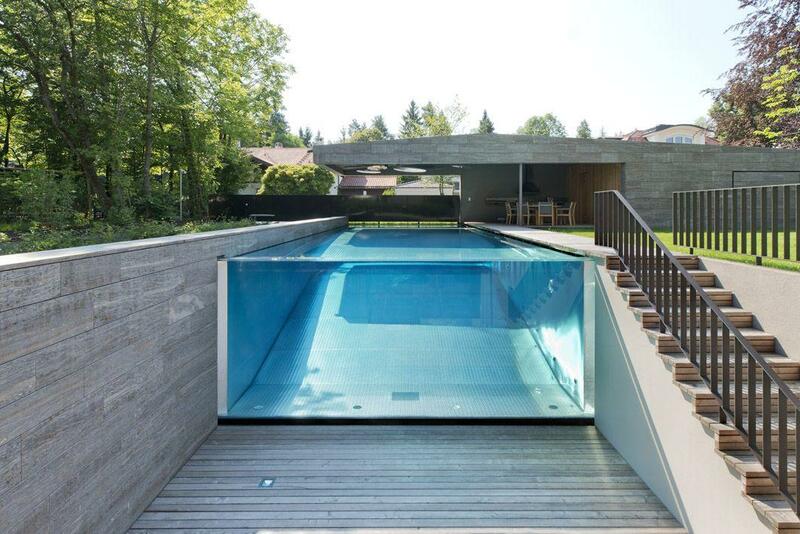 This is the new trend. 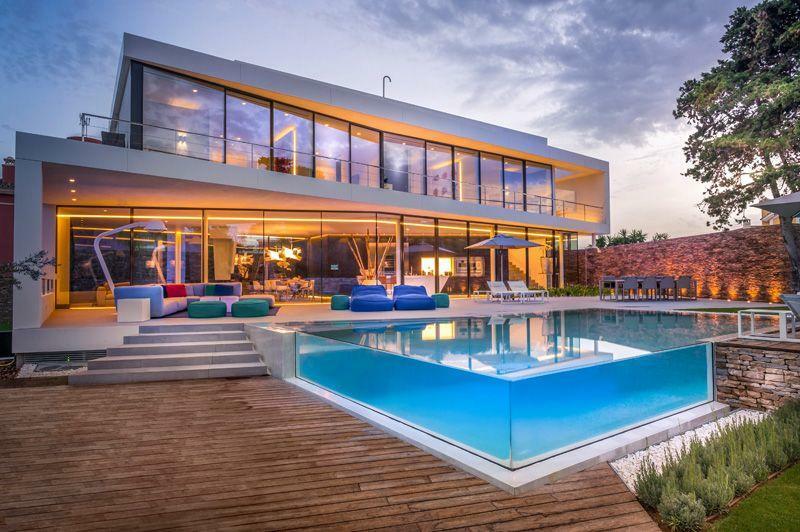 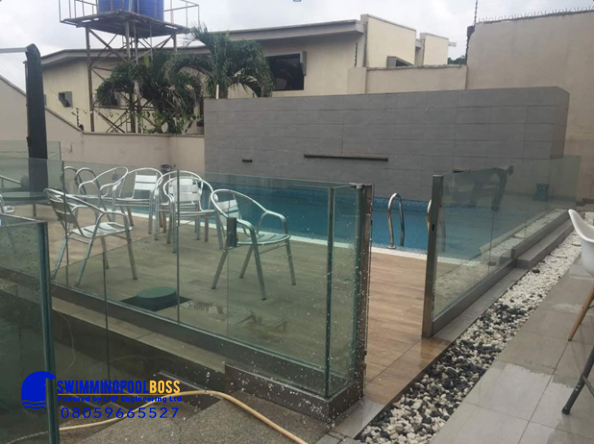 Having a swimming pool with transparent acrylic viewing wall panels to creates a calming ambience and give your pool a gorgeous view and a modern look. 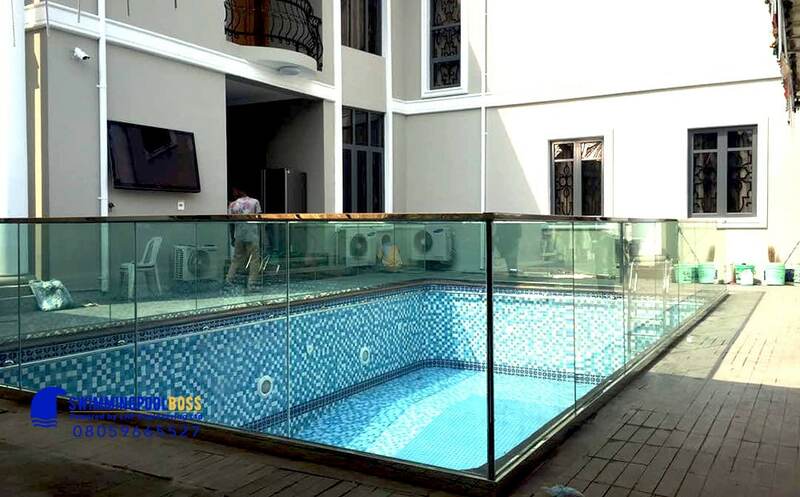 Let us separate your pools from the ordinary and transform it into an extraordinary clear underwater viewing panel and a visual appealing see-through swimming pool. 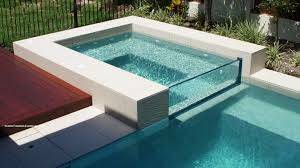 CALL US TODAY TO TRANSFORM THAT YOUR OLD CONCRETE SWIMMING POOL TO A MODERN TRANSPARENT SWIMMING POOL OR TO BUILD YOU A NEW BREATHTAKING SEE-THROUGH SWIMMING POOL.